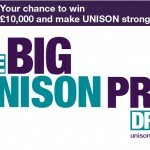 This is vital now because unions are under attack as never before. 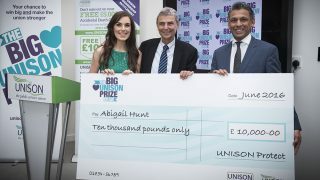 I don’t know my membership number or National Insurance Number, can I enter? 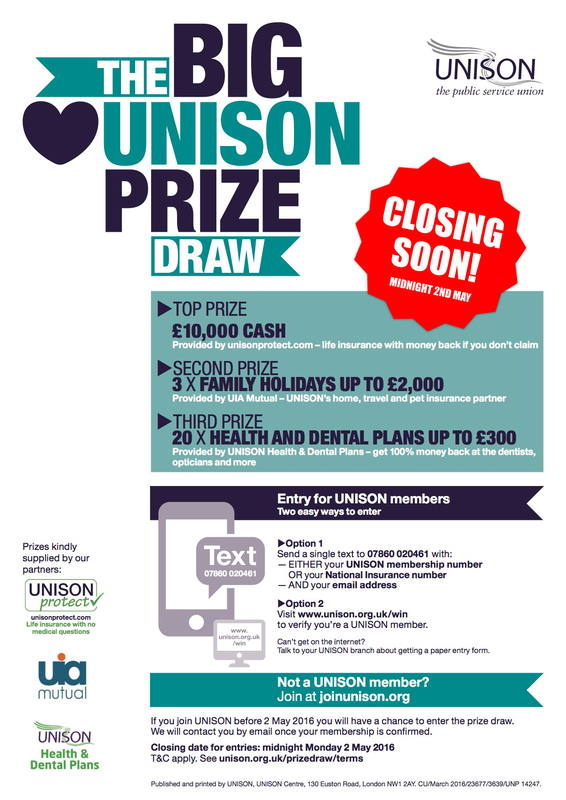 We do need to have some way of linking your details to your member record before you enter the prize draw. Your National Insurance Number is often the easiest to find, as you’d find it on your payslip. 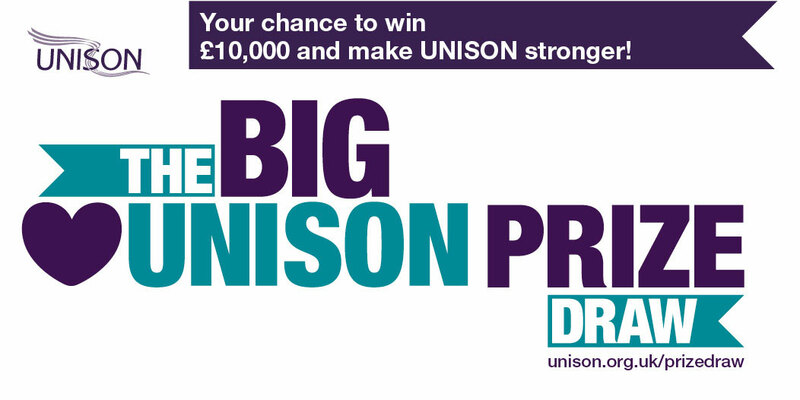 If you are having lots of trouble getting the information needed to enter, call UNISONDirect on 0800 0 857 857 and they should be able to help find your member record. 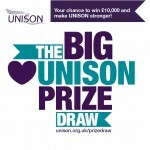 Can I join UNISON and enter? Yes! 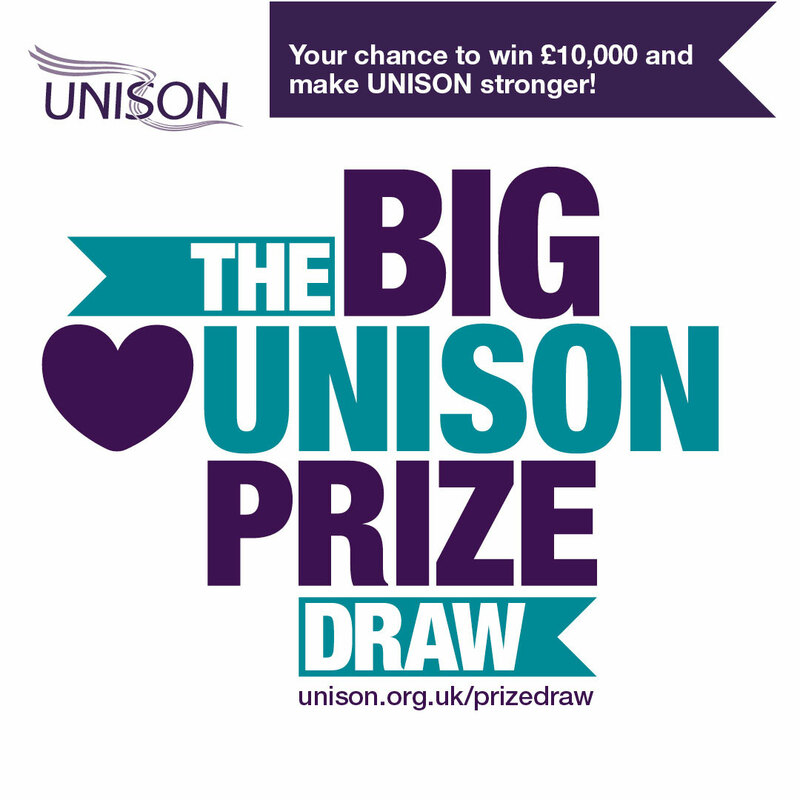 If you join UNISON in February, March and April 2016 you will have a chance to enter the prize draw. 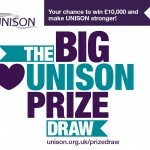 We will contact you by email once your membership is confirmed with instructions on how to enter. I’m not sure if I’ve already entered or not. How do I check? The easiest way to find this out is to try and complete our form again. A notice will be displayed if you’ve already entered, stopping you from continuing the process. 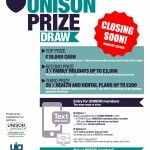 UNISON already has my email address and mobile number, can I enter? Yes, you can. 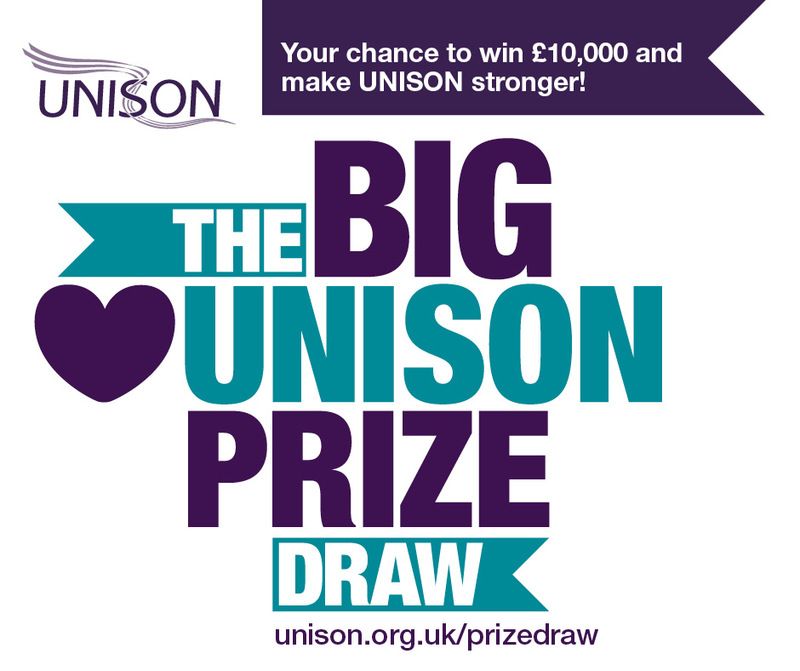 Just visit the prize draw entry form on this website and verify the email address and mobile number provided, and agree to the terms and conditions of the prize draw. 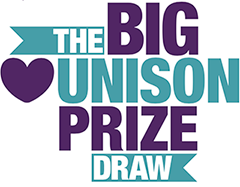 You can still update your details using the prize draw form if you wish, but you will not be eligible for entry to the prize draw.